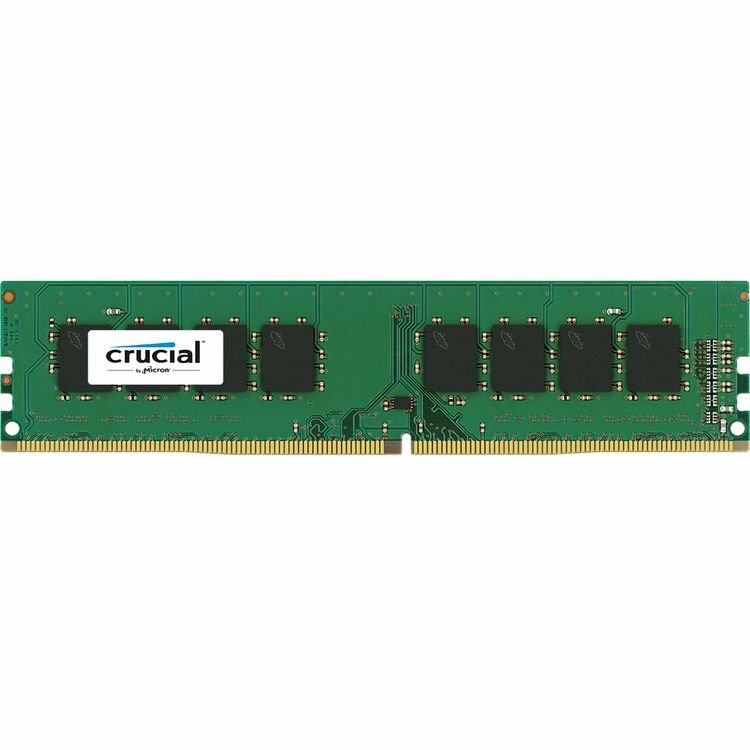 The 4GB DDR4 2400 MHz UDIMM Memory Module from Crucial is designed to help increase your desktop's multi-tasking capabilities with an additional 4GB of memory. 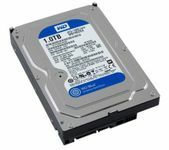 This unbuffered, single ranked module uses just 1.2V of power and is compatible with systems featuring a 288-pin slot. 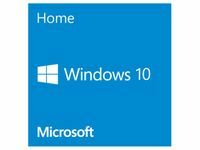 Additionally, it runs at a 2400 MHz frequency (PC4-19200) with a CAS latency of 17. 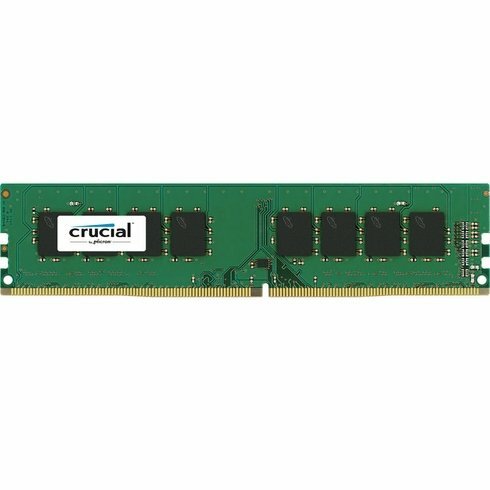 The CT4G4DFS824A from Crucial offers you 4GB (1 x 4GB) of DDR4-2400 RAM. 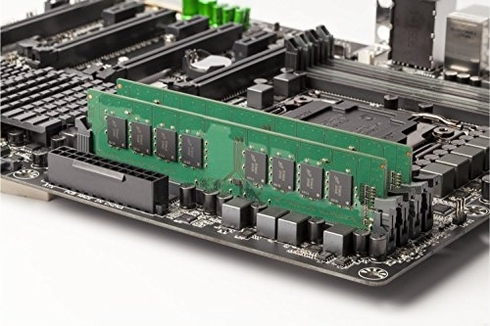 This 288-pin DIMM memory comes in a Black / Green design. 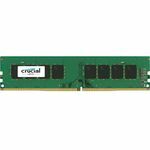 Advanced specifications of this RAM are: CAS Latency of 17, voltage of 1.2V, unregistered/unbuffered, Non-ECC, and no heatsink/cooler. Working memory. What more do you want? Good product. Shipping was a mess but when i got the product it was good. Works perfectly, although the stick was apparently trimmed a bit much on one side. Its like they sanded it down too much and the board/pins are shorter. Still works fine but i?&#8364;&#8482;ve never seen anything like that..